In the early years of aviation, a compass, a map, and dead reckoning were the only navigational tools. These were marginally reassuring if weather prevented the pilot from seeing the terrain below. Voice radio transmission from someone on the ground to the pilot indicating that the aircraft could be heard overhead was a preview of what electronic navigational aids could provide. For aviation to reach fruition as a safe, reliable, consistent means of transportation, some sort of navigation system needed to be developed. Early flight instruments contributed greatly to flying when the ground was obscured by clouds. Navigation aids were needed to indicate where an aircraft was over the earth as it progressed towards its destination. In the 1930s and 1940s, a radio navigation system was used that was a low frequency, fourcourse radio range system. Airports and selected navigation waypoints broadcast two Morse code signals with finite ranges and patterns. 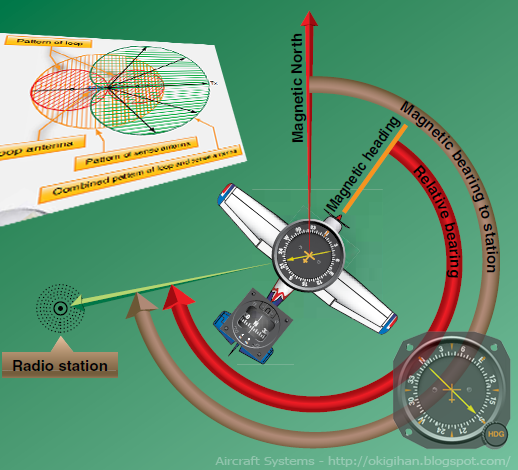 Pilots tuned to the frequency of the broadcasts and flew in an orientation pattern until both signals were received with increasing strength. 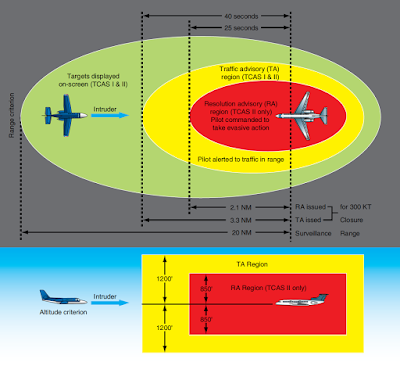 The signals were received as a blended tone of the highest volume when the aircraft was directly over the broadcast area. From this beginning, numerous refinements to radio navigational aids developed. Radio navigation aids supply the pilot with intelligence that maintains or enhances the safety of flight. As with communication radios, navigational aids are avionics devices, the repair of which must be carried out by trained technicians at certified repair stations. However, installation, maintenance and proper functioning of the electronic units, as well as their antennas, displays, and any other peripheral devices, are the responsibilities of the airframe technician.